Why Study in Perth? Why Choose ECU? Study Areas What next? This information is available in other languages. Edith Cowan University welcomes international students wishing to study in Australia who aren't Australian citizens or permanent residents. We're one of the world's best young universities1, with almost 6,000 international students who've chosen to study in Perth. 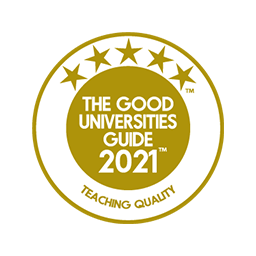 And we've been ranked Australia's top public university for teaching quality and one of the best for student experience. ECU is based in Perth, Western Australia, a vibrant, sophisticated and safe city that's regularly rated in the top 10 in the world for liveability2. More recently, Perth has been rated the world's #2 city for friendliness3. Perth's weather is arguably the best in Australia too. We enjoy the most days of sunshine of all of our major cities. 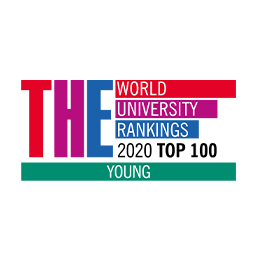 1Source: Times Higher Education 2018 Young University rankings. 2Source: The Economist's annual liveability survey. 3Source: Conde Nast Friendliest Cities in the World 2017. Perth has the same or similar time zone as many Asian cities. We’re also the closest Australian capital to cities in Asia, Africa, and Europe. Australia’s top public university for teaching quality. Rated 5 stars for teaching quality - 12 years in a row! One of the world’s top young universities. Hear what some of our international students have to say about their ECU experience. Perth is Australia’s most multicultural city, with around 35% of its citizens being born in another country. This YouTube playlist features ECU students from all over the world talking about what it’s like studying at our university and living in multicultural Perth. To help our students with a career direction, we group similar fields of work into study areas. Within each study area below you can choose an undergraduate or postgraduate degree. And within most degree courses, you can choose your speciality, or major subject.